SEE VIRTUAL TOUR FOR DETAILS. 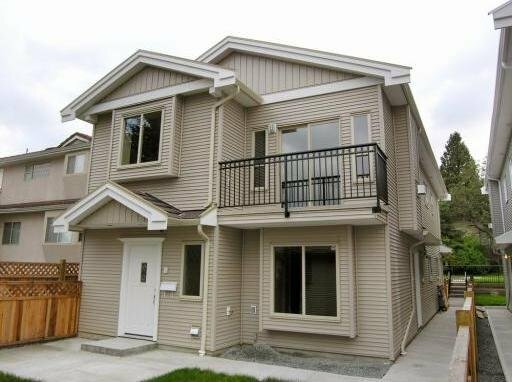 Brand new 4 bedrooms 2 bath half duplex, quality built by long term experienced builder, granite counter, radiant heat, laminate flooring, gas F/P. 1 car detached garage. 2/5/10 warranty. Fenced yard. 9' ceilings on main floor. Keep 3 bedrooms for upstairs use, and rent out the one bedroom suite or rent out the 2 bedroom suite and keep 2 bedrooms for upstairs use. Great layout. great for first time buyers or an investment. Open House Sat Mar 7th, 1-4:30 pm.